Hey everyone! Mel here from Laguna Beach. Can you believe it? Summer is over and Fall has arrived. 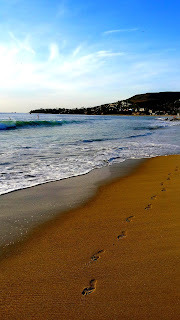 While cooler temps have rolled into town, there are still occasional warm days, which I love! But the autumn weather is the perfect time to break out the boots and scarves, and all things pumpkin spice. 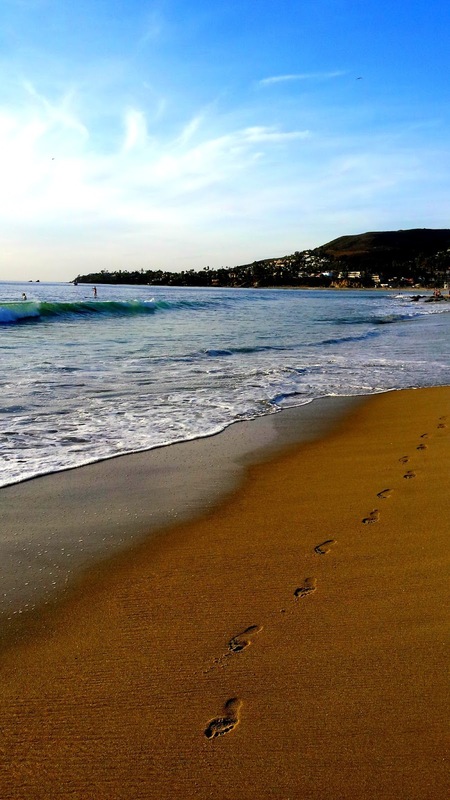 While some of you are shuffling through multicolored fallen leaves, reflecting on the upcoming holidays, I’m sitting on the beach at Shaw Cove, surrounded by breaking waves, gaining clarity. Recharging. And to be perfectly honest, missing my family back in Texas. As I was reminiscing about past Halloweens, and my favorite Thanksgiving memories, I was reminded of many reasons why I love this time of year. 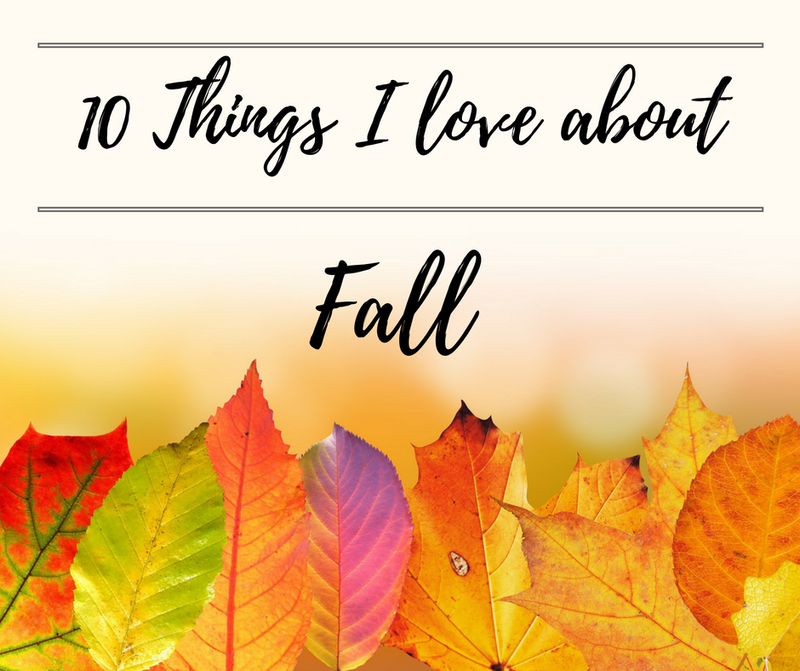 Here are, Ten Things I Love About Fall. What about you? 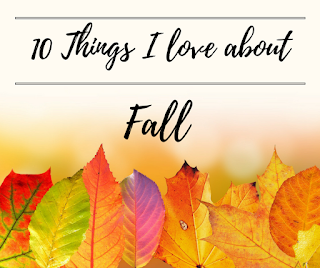 What are some favorite things you like about Fall? I like College football too, and I love tailgating. Do you have a favorite team?